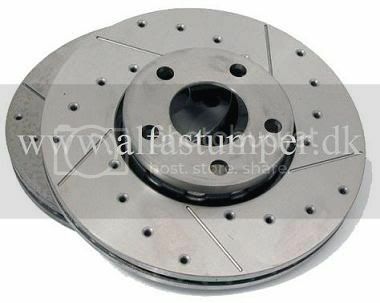 Z4 Sportivo Brake Discs for 33 models. 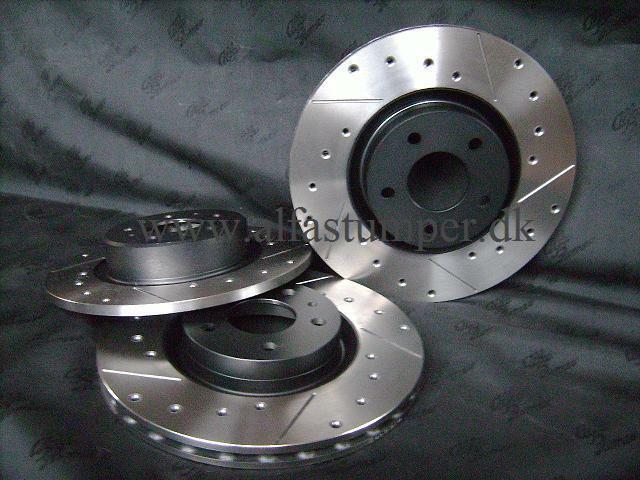 Pair of High Performance Sports Brake Discs. Suitable for Road and Track. - Made from high Grade Steel. - Unbeatable Price (Direct Import). Z4 comes in two versions: Basic and Black Edition with painted Hubs.